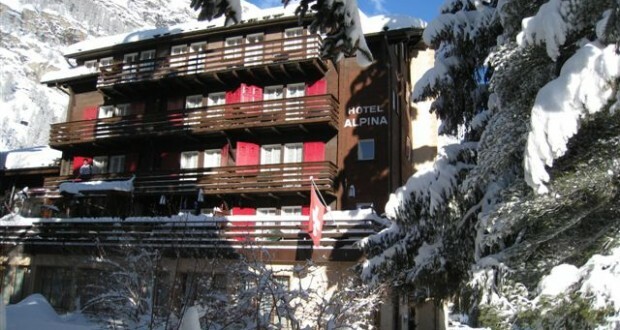 We welcome you at the Hotel Alpina. The hotel is located in the old village of Zermatt and is distinguished by its central and quiet position. The main street is only 2 minutes away and in a few minutes you reach the various mountain railways. The hotel is just 500 meters from the station. Enjoy your stay at the foot of the beautiful Matterhorn, in the midst of 38 4000.